When Jamal inherits his sister’s computer, he discovers that someone — or something — is trying to communicate with him! 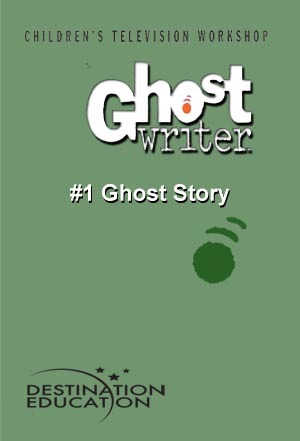 Jamal and his friends soon learn that an invisible being, whom they call Ghostwriter, is sending them messages that only they can see. When a string of baffling robberies strikes the neighborhood, Ghostwriter helps his new friends crack the robbers’ secret codes and solve the crimes. Rights granted with purchase include: a) life of media audiovisual use, b) public performance, c) campus or building closed circuit.